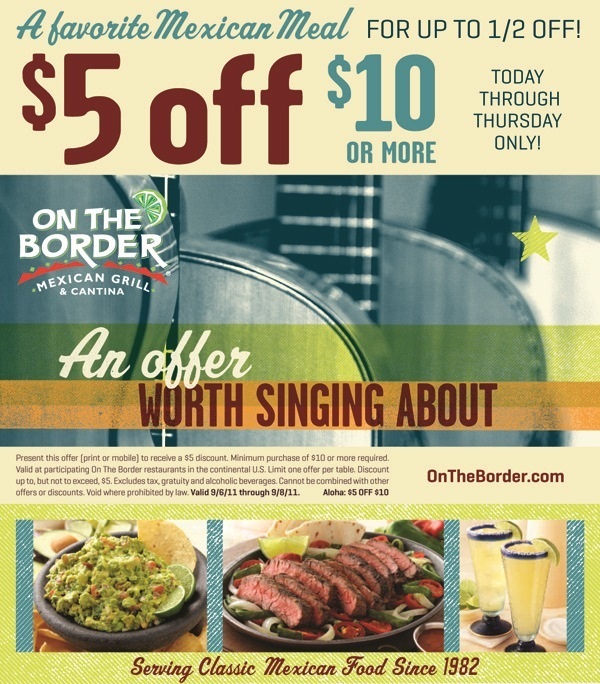 Today through Thursday – $5 off a $10 or more purchase at OTB! 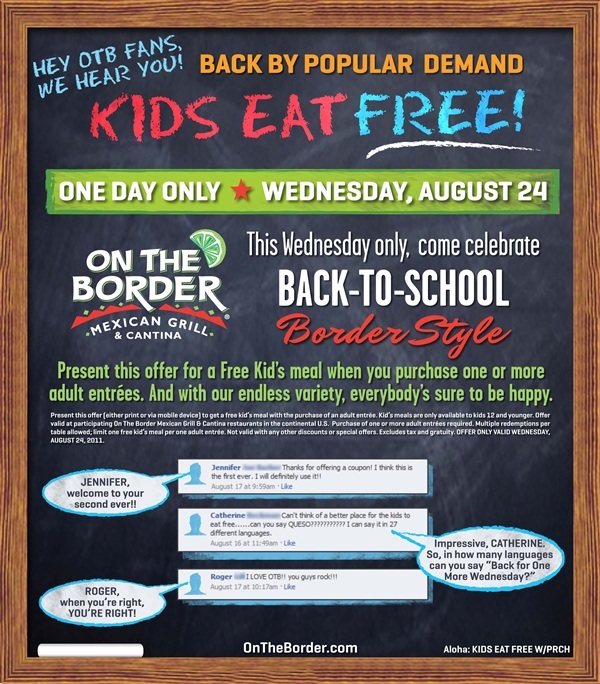 Print this coupon! 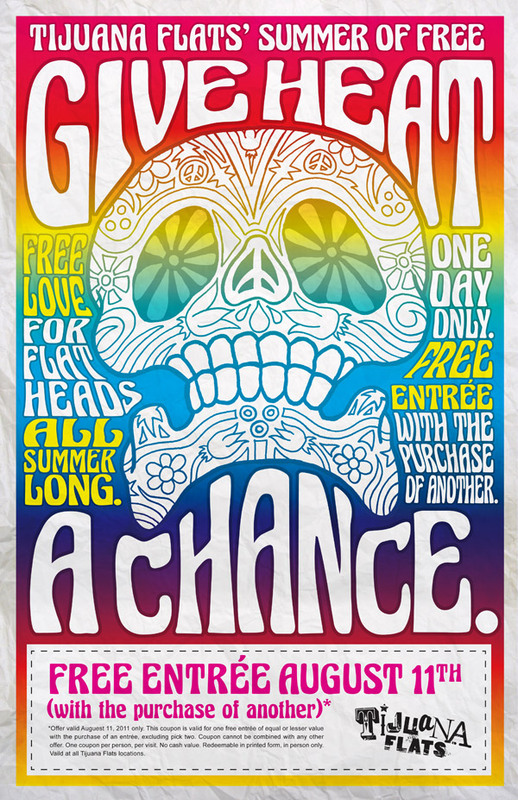 BOGO FREE at Tijuana Flats – today only! No other words to describe this, but, “OMG”!!! Save money on dinner tonight by visiting Tijuana Flats at the corner of Milbrook and Falls of the Neuse. 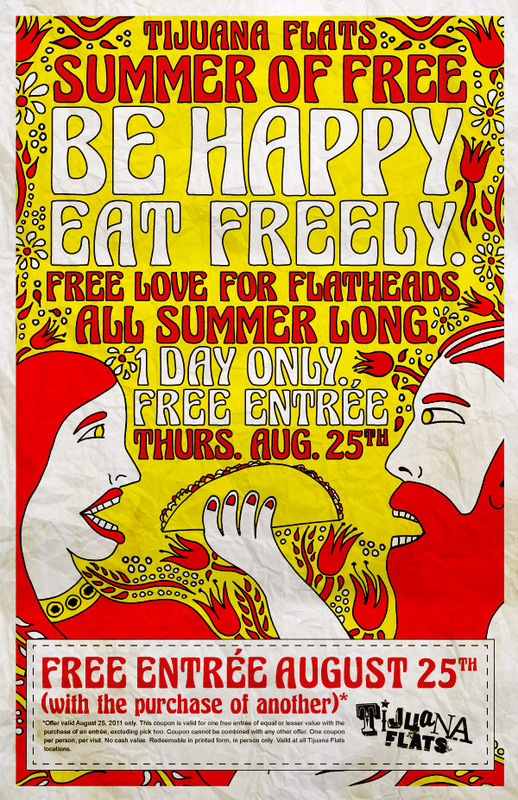 Awesome food, very cool atmosphere, and one person eats FREE! I’ll see you there!